Make 2019 your best year yet. 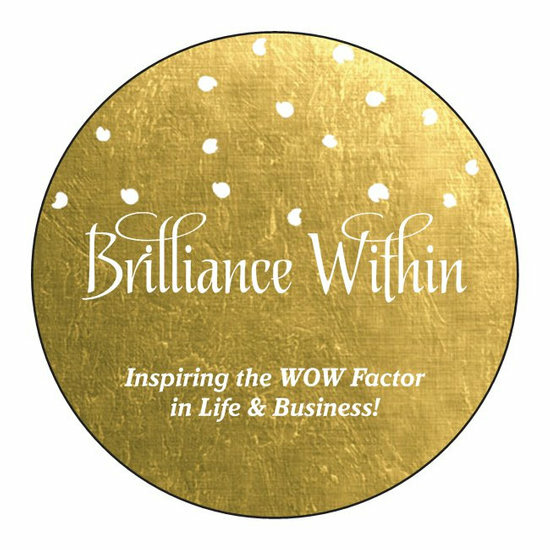 Contact me if you’re interested in coming to the Brilliance Within Vision Board Workshop… What are you waiting for? How to stop living habitually? How Confident Do You Feel?